Happy Sunday, everyone! Today it's F1 day and we are ready to celebrate Hamilton. Yes, because, as you will surely know, he is the new F1 World Champion with 2 races remaining. 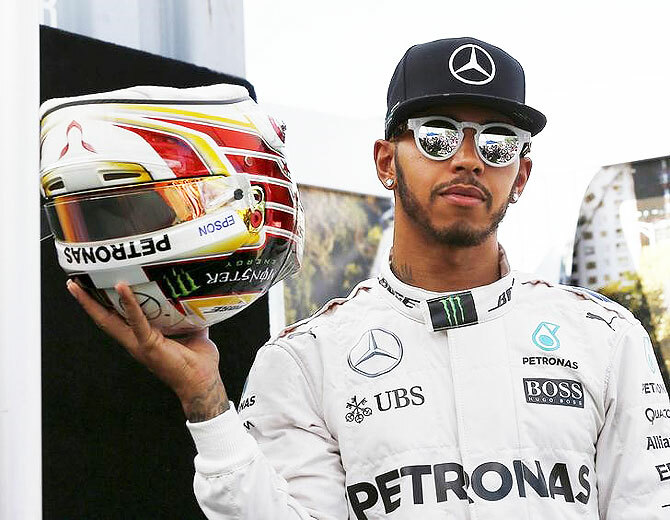 He was in competition with Sebastian Vettel, Ferrari’s first driver and Valterri Bottas, his teammate in Mercedes. This is his fourth world title after 2008, 2014 and 2015. So far this year he has won 9 races collecting 333 points, while his principal rival, Vettel, has 277 points. Lewis Carl Davidson Hamilton was born in Stevenage, England, on 7th January 1985. After winning several kart championships during his childhood, he was engaged by Ron Dennis, the manager of McLaren in F1. He started racing in F1 in 2007 and he sets numerous records for the most consecutive podium finishes from debut (9), the joint most wins in a debut season (4) and the most points in a debut season (109), going so close to the title of world champion, that he has won the following year. 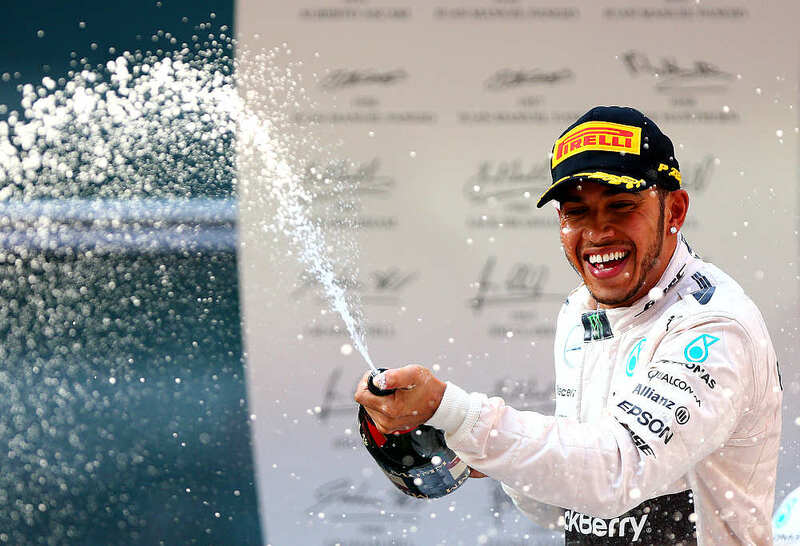 In 2013 he signed for Mercedes Benz AMG Petronas reuniting with his childhood karting teammate, Nico Rosberg. In 2014 he has won his second world title and he said that it was more satisfactory than the first one. The following year he has won another world title with 3 races remaining, 17 podiums and winning 10 races. - Receiving too many orders. During a race he usually discusses with his team if he wants to change their strategy. - Sobriety. He likes lust, fun, women, holidays and extravagant clothing. - Being second driver in a team. For example, when he was Alonso ‘s teammate in McLaren, they had a difficult relationship. - Hearing someone criticizing Ayrton Senna. He has been Hamilton’s model driver since he was a child. -Releasing the accelerator. Even if it is the last lap of a trivial race, he always tries to get the best time lap. 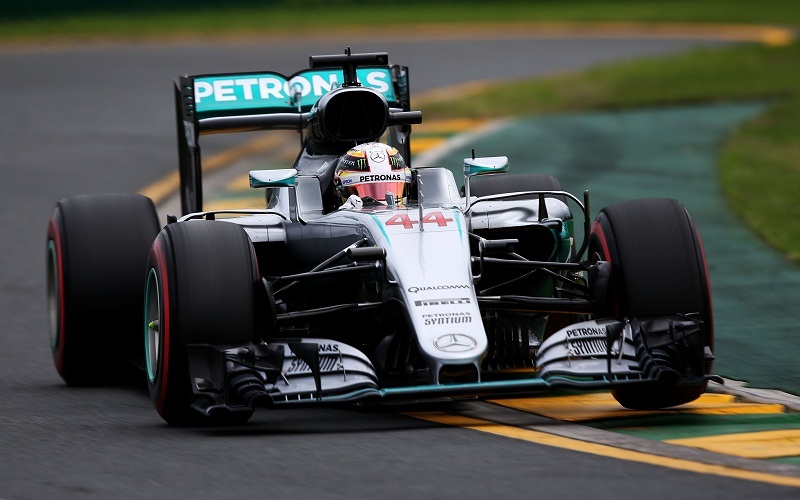 Hamilton is considered one of the best drivers of all time and we agree with that. We like him for his cleverness and for his warrior spirit. Do you agree with us about Hamilton? Are you a Formula One fan? Who is your favourite driver? Good post guys! 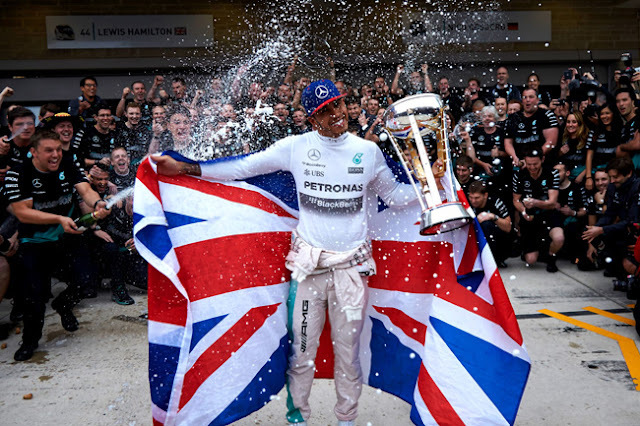 I’m not a Formula One fan,but I think Hamilton is one of the best!